Prayer was so important to Jesus. It gave him wisdom, insight and deep relationship with God. Prayer equipped him to be effective in all he did. If Jesus needed to pray, we certainly do! 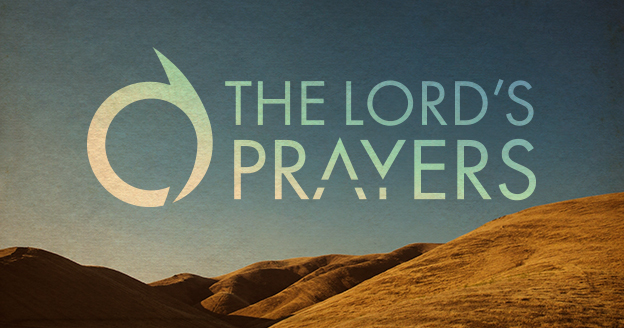 This series looks at Jesus’ prayer life - both what he prayed and how he prayed - so that we can learn to pray like Jesus. As well as praying, Jesus made a regular habit of fasting, and he taught his disciples to do the same. In this talk Andy Tilsley looks at what fasting is, what it achieves, and how it can enrich our prayer lives. What we believe about God affects how we approach Him, and Jesus taught his disciples to begin prayer saying, “Our Father…” (Matthew 6:9). In the first talk of our series, Jo considers how knowing God as Father is the foundation for prayer.